Spoke6 is a flexible office space where creatives can work independently or in collaboration with fellow Tucsonans. Spoke6’s mission is to provide professional co-working space for entrepreneurs and small businesses looking to work and hold meetings near Downtown Tucson. 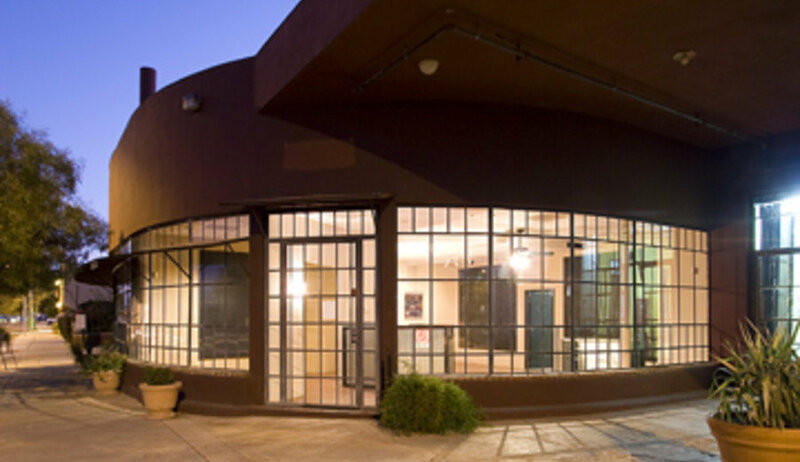 This space facilitates an evolving atmosphere of creative synergy for professionals and to provide educational events in Tucson. Spoke6 is a destination for focus and inspiration.